Although there are many burger joints around the Fargo-Moorhead area, it can sometimes get overwhelmingly expensive for college students to cure their intense cravings for a good burger. Why not make burgers at home, where you can have leftovers for days? Many just buy premade patties with no spices mixed in and then layer those on top. When you mix spices in with the meat and add in some onions, it creates a flavorful bite every time instead of one that is seemingly plain from a lack of seasoning. 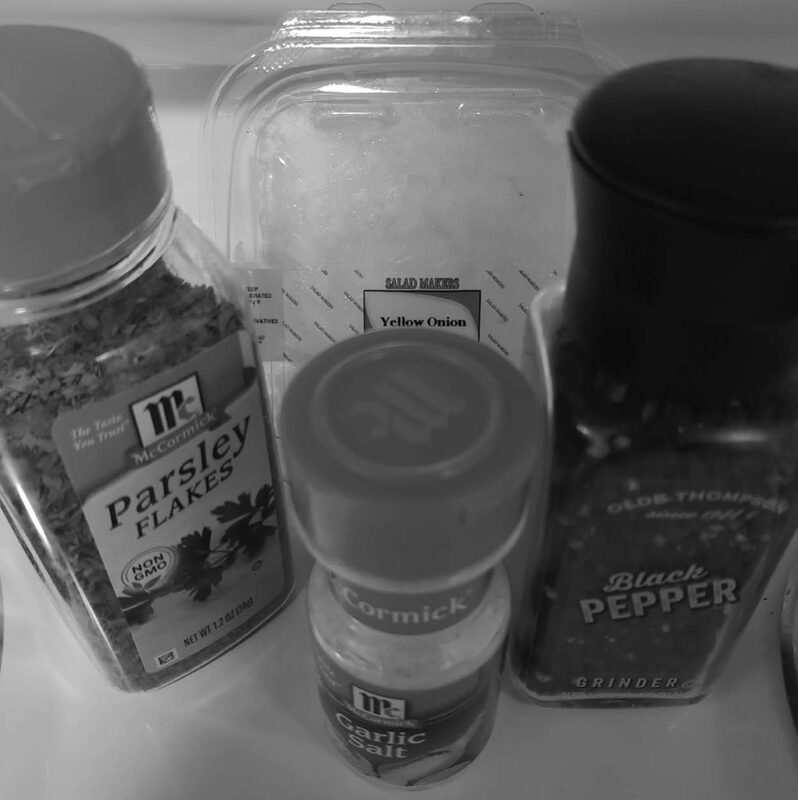 It may seem expensive at the time, but garlic salt, parsley and pepper last a while. 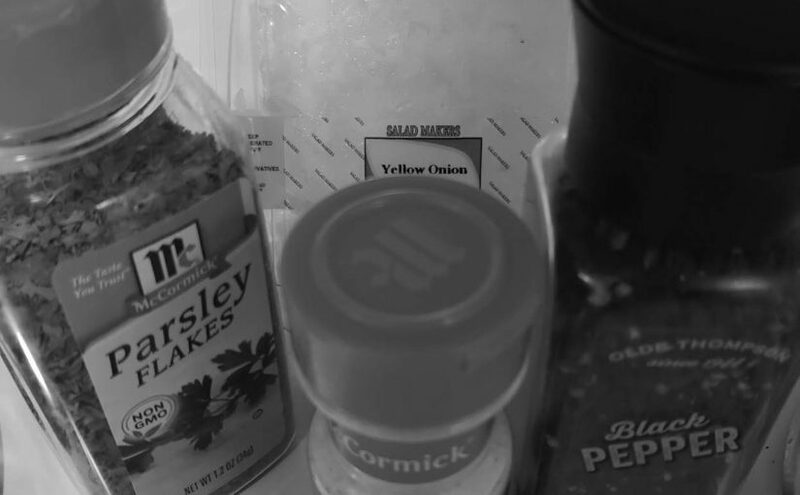 Yellow onions are at most two dollars, and three pounds of ground beef will cost around $12. Thus, you are paying about $14 for seven to eight burgers because the spices will be there for the next round of cooking. For those that what to take a stab at making their own burgers, here is a recipe you can enjoy with others or just by yourself throughout the week. With this recipe, you could have a burger a day for a week. In a large bowl, mix spices with ground beef before cooking. Before adding the ground beef, cover the bottom of the pan with a layer of parsley flakes, garlic salt and pepper. Add a thin layer of ground beef on top of the seasoning layer. Repeat steps 3 and 4 until all of the ground beef is used. Use your hands to mix the meat and spices together. If raw meat grosses you out, use gloves. If touching it is too much, you can try to use a fork to mix the ingredients, but it may be difficult to equally spread the mixture. As you are mixing the spices and ground beef, periodically add in a handful of chopped yellow onions. Try to equally spread these among the ground beef. Take a handful of the ground beef mixture and form a ball. Then push and pat it to create a round disk shape. Lay the patties on a pan and cook for 25 minutes. After around 12 minutes, flip the burgers. One minute before you take the burgers out of the oven, layer them with your choice of cheese to make it a cheeseburger. Once fully cooked, let the burgers sit for three minutes and then enjoy on a nice burger bun layered with your choice of toppings.